On this page, I am sharing 13 Free Printable Baby Shower Word Scramble Game Puzzles in various different colors and designs. You can print the Baby Shower Word Scramble Game in pink color for a girl baby shower and in blue color for a boy baby shower. I have also made this game in gender-neutral orange color with polka dots. You can use that game printable if the gender of the baby is still not known. 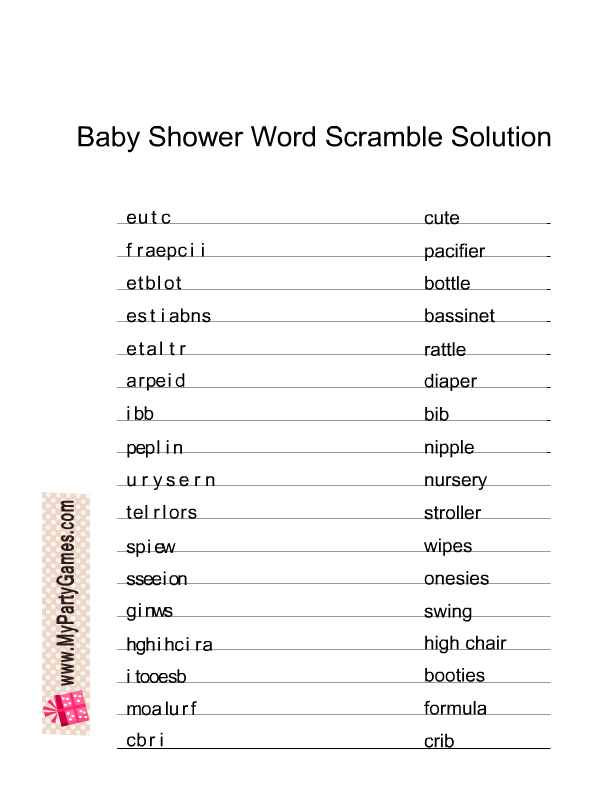 I have also made a free printable with a chevron pattern of different colors. 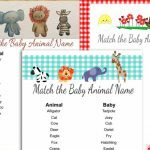 You should print the game cards of your choice, one day before the baby shower party. The number of game cards that you print should be equal to the number of your baby shower party guests. 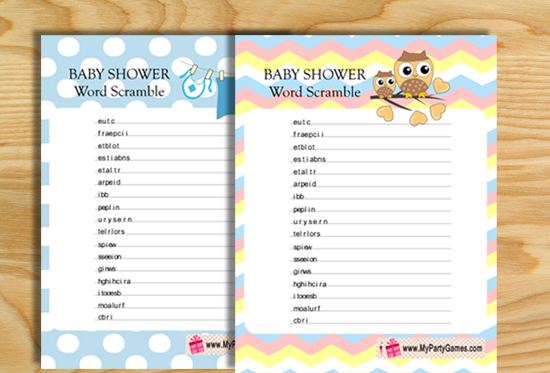 Print and distribute the Baby Shower Word Scramble game cards among your party guests along with a pen or pencil. Ask your guests to unscramble all the words. The guest who will unscramble all the words correctly, first will be the winner. 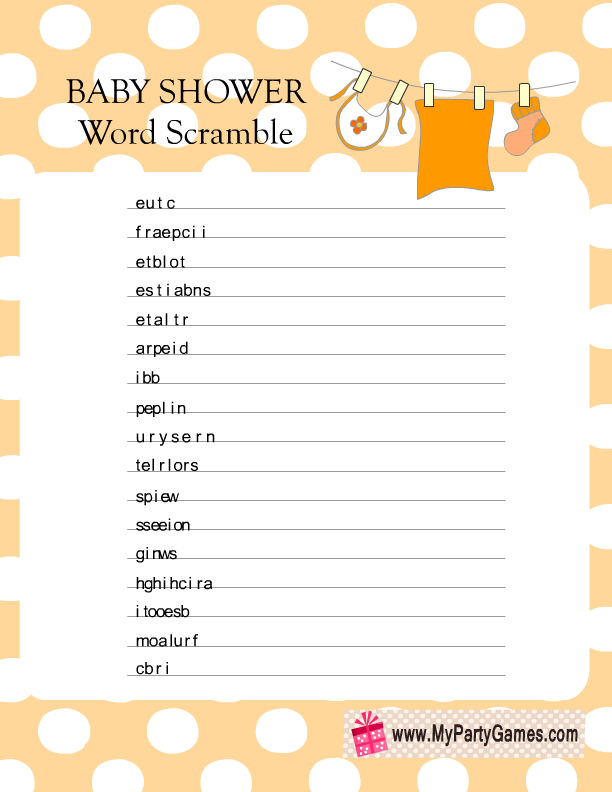 Click here to download the solution of this word scramble game. Click on the thumbnail image of this game and then right click and save the bigger image. This beautiful game card has a polka dotted background and a baby laundry line makes it super cute. Click on the thumbnail image in blue color that I have shared above and then right click and save the bigger image. This is a really cute free printable for this word scramble game in blue color. Use this game color if you are having a boy baby shower. This is another really beautiful but gender neutral color for this game. A beautiful orange colored game card will be perfect for any baby shower party. This is the last but most beautiful printable that I have created for this game. It has an image of a mama owl and a baby owl and a beautiful chevron pattern in the background. 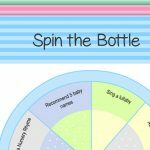 A simple yet adorable free printable game with a printable answer key. This is a printer friendly game and you do not need a color printer for this game. It can be beautifully printed with a black and white printer. 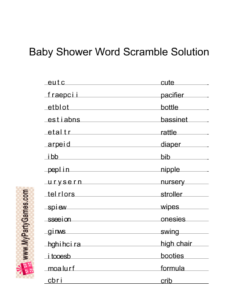 This file is also available in PDF format. Visit this site to get this word scramble game in three different colors and also 29 more free and fun baby shower games. Another free and very colorful word scramble game for baby shower party. 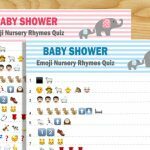 There are so many ads on this website but if you read carefully you will easily get the answer key and also a girl version for this baby shower game. It is very cute with polka dots all around. This is an adorable Word Scramble with image of moustaches and polka dots. It is perfect for a Boy Baby Shower. 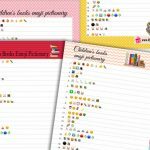 Another adorable game printable with an asnwer key. This is an adorable site with cute woodland animals. 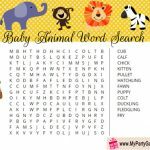 You will not only find a woodland themed word scramble game on it but many more adorable woodland printables. 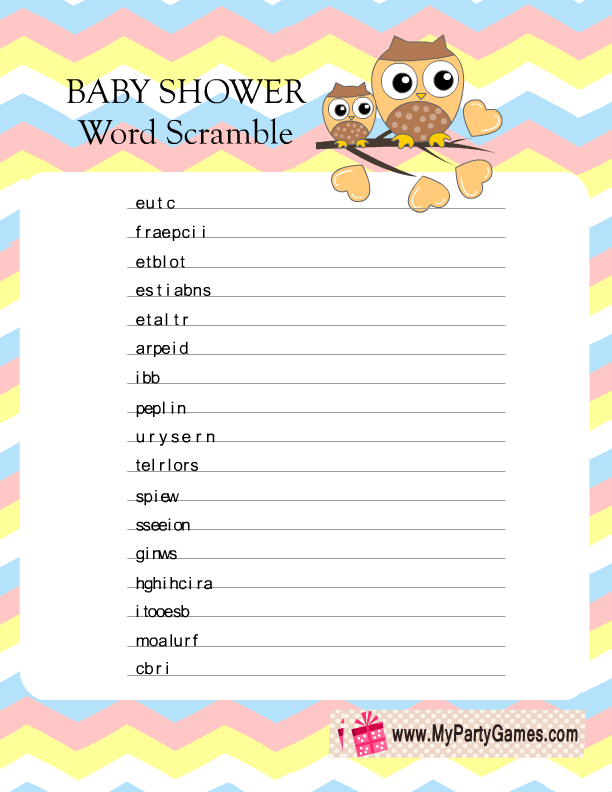 Visit this site to get an adorable Owl themed baby shower word scramble printable. There are also many other owl themed games on this website. Please leave a comment below and also let me know about what other games would you like to see on my website.